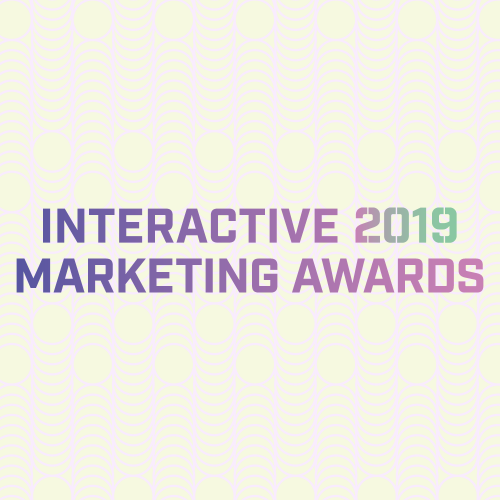 After a successful launch, the Interactive Media Awards 2019 will celebrate and reward excellence in Interactive Marketing campaigns, agencies and in-house teams. The awards are brought to you by the team behind the hugely successful US Search Awards and we are delighted to bring these exciting awards to Pubcon. 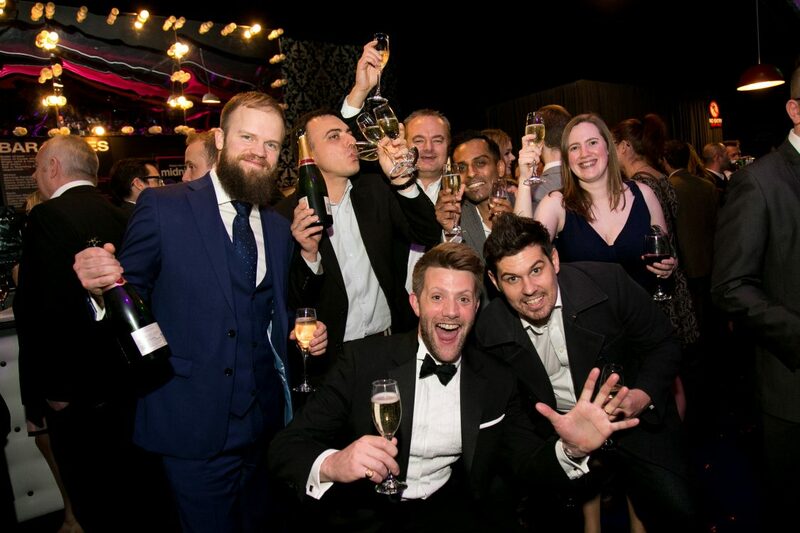 The awards will be the must-attend event of the conference and will attract an audience of over 200 of the industry’s senior digital professionals and influencers. The awards will be presented at a celebratory gala dinner on March 6, 2019, at Fort Lauderdale Convention Centre.